Who We Are | Pro Powder, Inc. 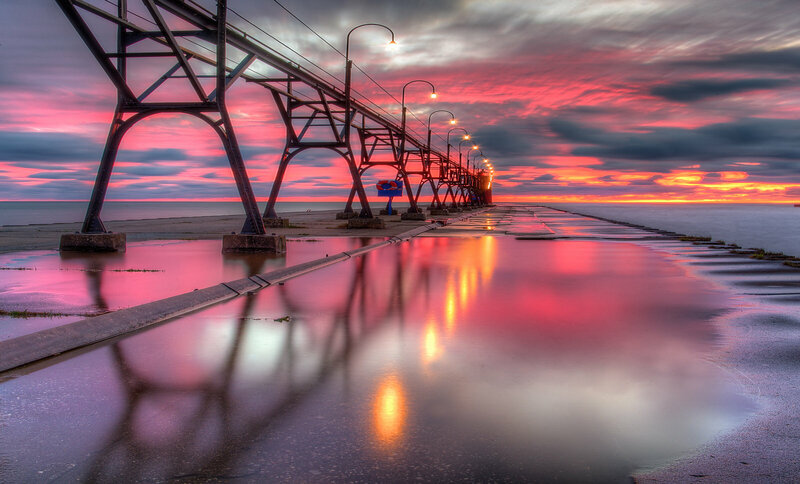 Pro Powder is located a short distance from Lake Michigan in beautiful South Haven. 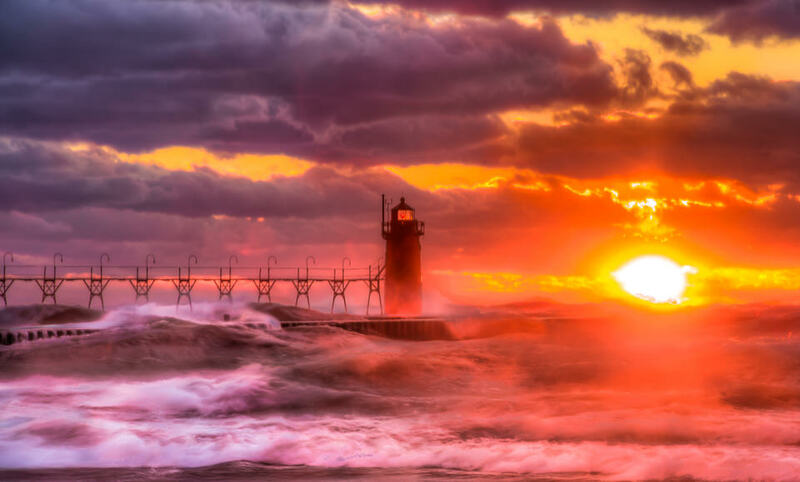 In addition to providing services to West Michigan, we also serve accounts in Northern Indiana and Chicago.  Pro Powder was founded in 2001. 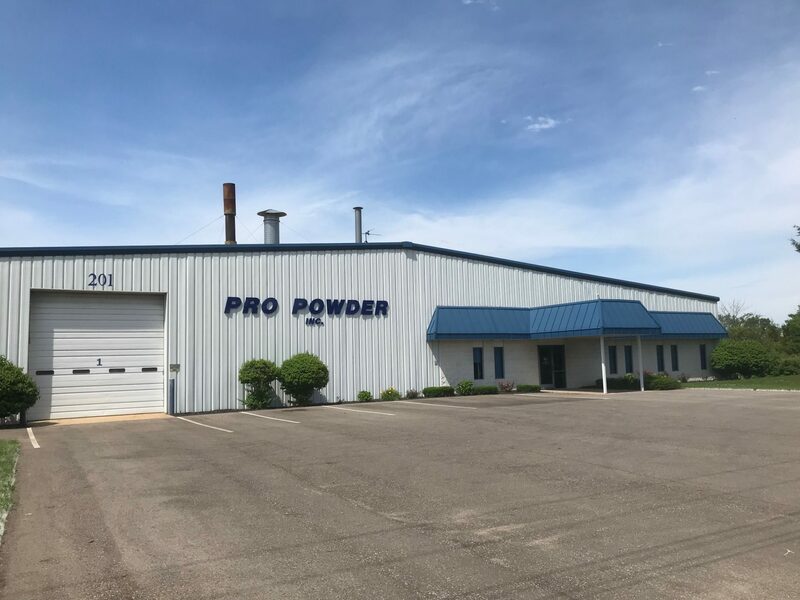 Carl Kelch, founder and President of Pro Powder Inc., used his extensive experience and paint industry knowledge to build Pro Powder into one of the area’s premier powder coaters. 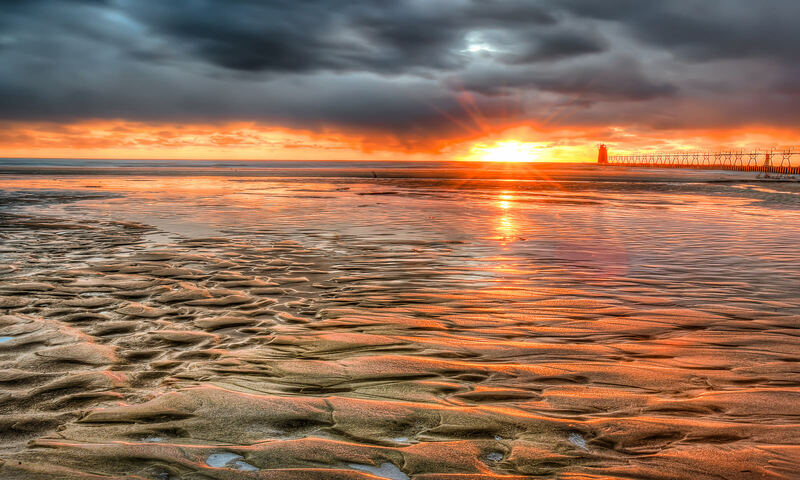 He has over 30 years experience in the finishing industry and his dedication to delivering consistent quality with a high level of professional service still guides the company today. We are committed to quality in all that we do. We train our associates on the quality standards specified by our customers and we perform regular quality inspections throughout the powder coating process.